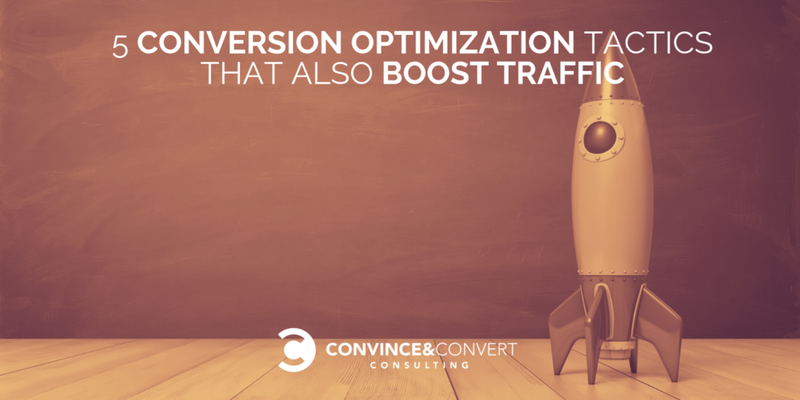 Conversion optimization doesn’t have to stand in a way of traffic acquisition. 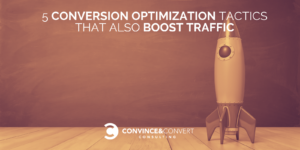 In fact, CRO and SEO are even more effective when combined. These two marketing channels can (and should!) effectively inform and empower each other. One-click upselling is a marketing technology allowing your customers to only visit ONE checkout page and enter their payment details ONE time. Then, for each subsequent purchase, they can purchase it with one click. Cross-selling refers to the smart use of product recommendations prompting your customers to add more (related) products to the shopping cart. One-click upselling is a powerful way to generate more sales and build customer loyalty (i.e. once purchased something from your site, your customers will find it much more convenient to buy more from you than anyone else). 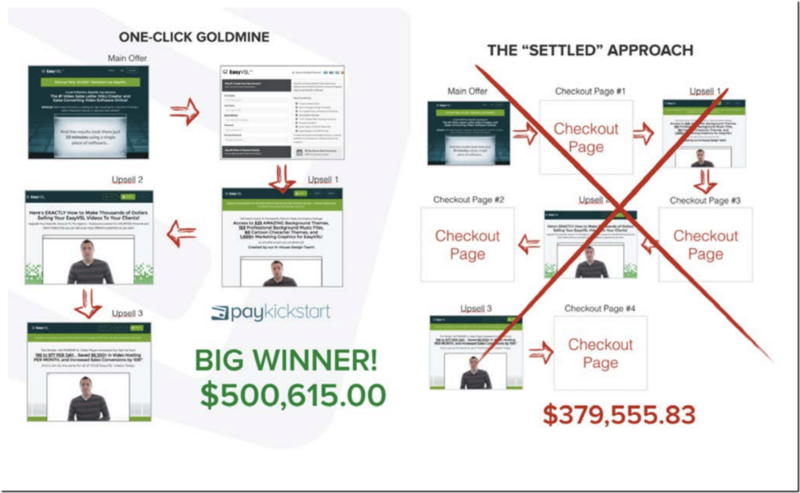 In fact, based on PayKickstart.com data, within three months, using One-Click Upsells has brought in an additional $3,779,425 for its vendor. In a recent split test that they performed, adding one-click upsells more than DOUBLED the average customer value! How does it help traffic? Secondary CTAs (including call to share, call to click and call to subscribe) increase organic social media traffic as well as drive return visits. How does it help sales? Obviously, your customers won’t be able to buy unless you tell them how. That is what primary CTAs are all about. A call to action (CTA) is a message that prompts users to take some sort of an action (once they land on your page). It can be a button, a phone number, a link, or any other variation. Your on-page CTAs should provide direction and guide your site users through their experience without confusing or overwhelming them. 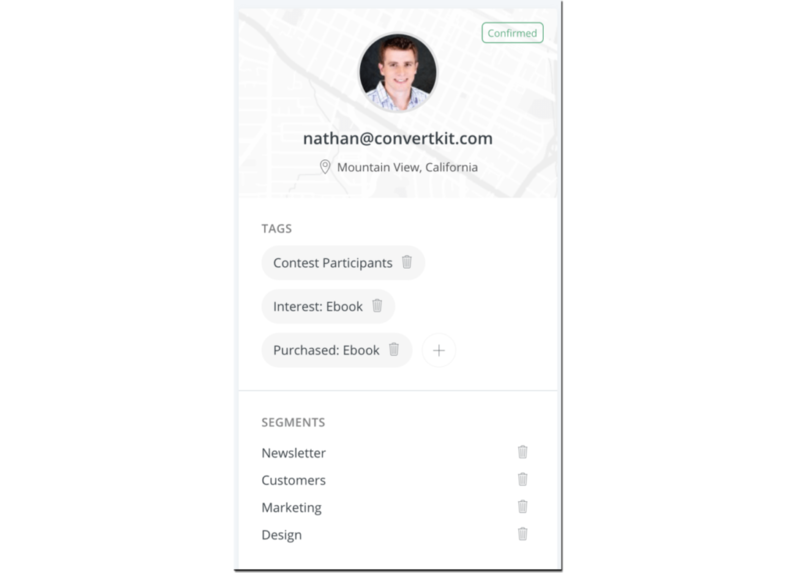 The best CTAs include action verbs and avoid generic language like “click here.” Use colorful buttons as much as you can, so they stand out and attract attention. Another great way to boost your CTA performance is to personalize it. While it sounds a bit intimidating, there are already existing solutions that can help you with personalized marketing. Alter is one example: It integrates itself within seconds and then you can create your audiences and personalize their experience. Overall, it’s extremely easy to use. Furthermore, monitoring and A/B testing your on-page CTAs is another required step to improving their performance. Finteza is a free analytics platform that offers a detailed analysis of your on-site calls to action. You can see exactly how your site users engage with them. Finteza offers a detailed analysis about which of your on-page CTAs perform better and at what stage of your buyer’s journey they engage your site users. How does it help traffic? Content is the driving force behind organic rankings. The better, longer and clearer your copy is, the better search engines can understand it (and hence the higher the rankings). How does it help sales? 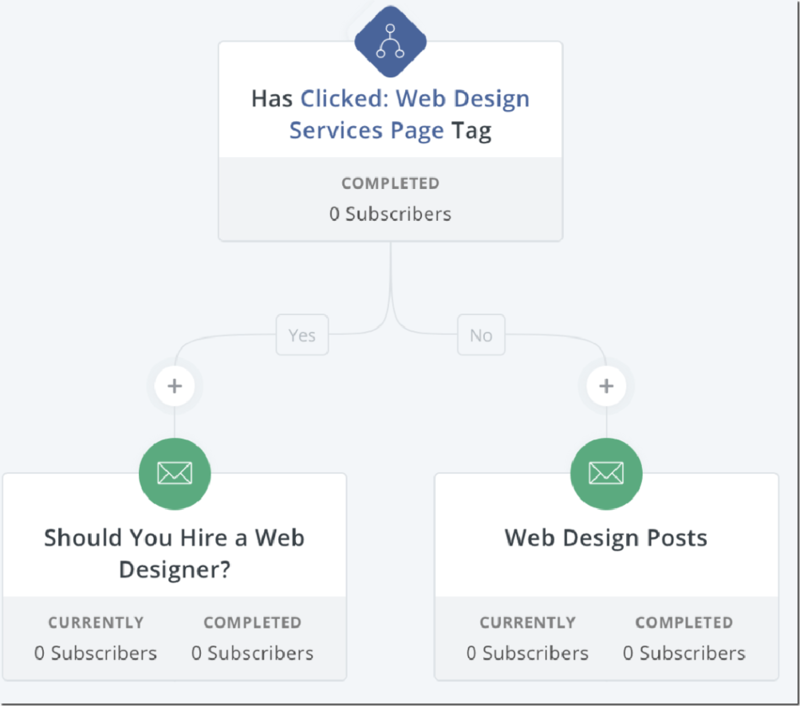 Well-structured content flow improves customer engagement by motivating them to read further (and hence overall page conversions). Overall text copy explaining your product or service selling points. Writing your landing page copy is not different than writing any digital content. It needs to be readable, concise and clear. Here’s a solid checklist to help. The page title and on-page subheadings prominently featuring target keywords. Product images (optimized for target keywords and showing your products in action). Product Q&A (also including your keywords as well as eliminating the need to contact your customer support). When crafting your landing page copy, refer to TextOptimizer to get a better idea on what should be included. 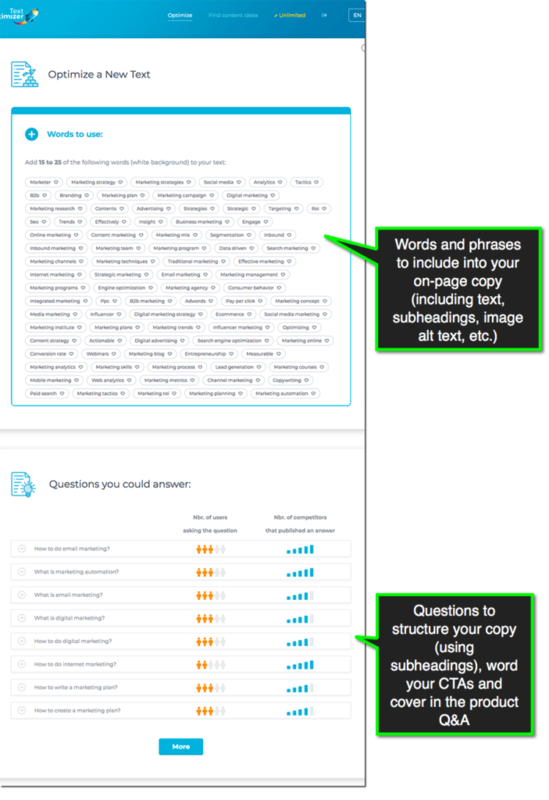 Text Optimizer is the semantic analysis tool that helps to optimize your page for related terms and questions. How does it help traffic? Visually-enhanced landing pages are more linkable and more sharable. With a smart use of user-generated visual content. you are likely to see more traffic from organic social media shares. How does it help sales? Social proof (and especially visual social proof) has been found to increase overall customer engagement with the page—consumers are more willing to buy a product when they see others using it. Most shoppers read reviews before making their buying decisions. They want to make sure that what the company claims about a product is in line with what their customers are saying. According to BazaarVoice, millennials, a massive e-commerce shopping force, are not likely to buy something without consumers’ input, and 51% of millennials trust customer content more than other information on an e-commerce site. It’s clear that you need to optimize your product pages with user-generated content (UGC). Doing so will increase traffic and sales. You can implement UGC by featuring customers’ reviews and photos. Many brands have a section for user reviews on their product pages, and it’s increasingly more common to find user-generated photos as well featured there as well. You should invite customers to post their photos of your products on social media platforms with branded hashtags. You can then use social media photos to increase your product page performance further. 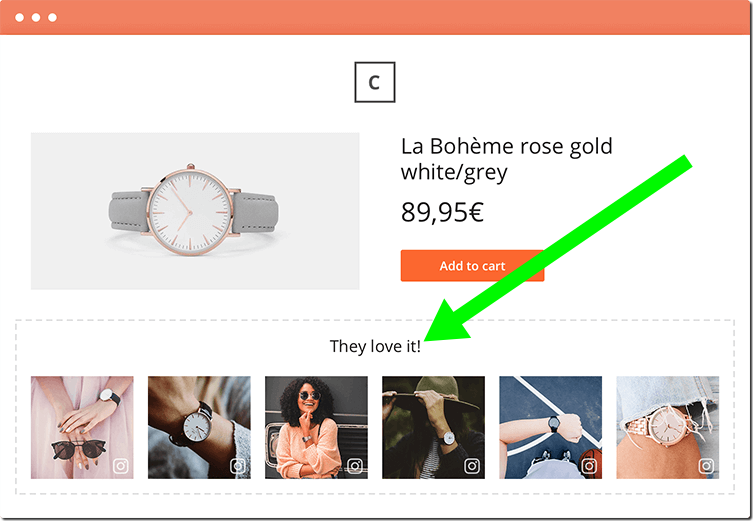 Use Photoslurp to collect pictures from social networks that feature your products and showcase them on your product pages. How does it help traffic? Increase return visits through following up with your customers, especially when they feel like buying again. How does it help sales? Happy customers may be willing to buy again. All you need is to remind them of your brand again. Your past customers are your goldmine. They already know your brand, and they are hopefully happy about their past experience with your product. You can win them over through post-purchase interaction and lead nurturing. Reach out to them with recommended products and coupons and include ideas on how to take full advantage of the item(s) they’ve already purchased. Apart from driving more sales, when done right, re-engaging your past customers will help you achieve a longer-term goal, i.e. building brand loyalty and community. Focus on building your own micro-community and turn your customers into brand advocates. 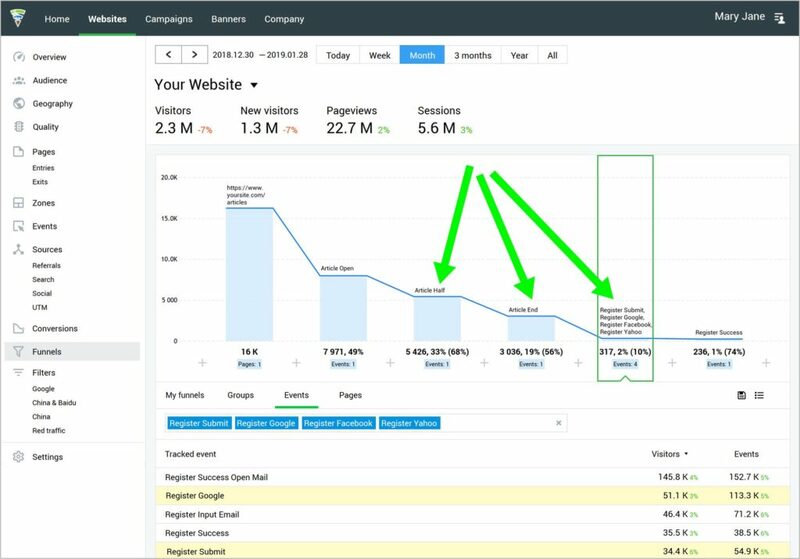 Which tips and tools are you using to improve your product page performance in order to increase traffic and sales? Tweet your favorite tools to @seosmarty, and I may cover them in my upcoming articles!